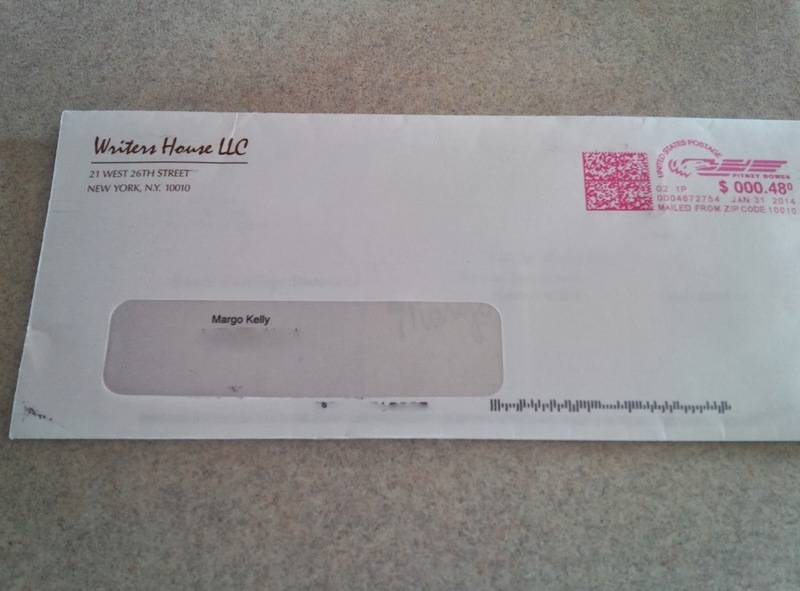 What's better than getting an envelope in the mail from your agent? Well ... getting an envelope with a mustache sticker and smiley face ... of course! 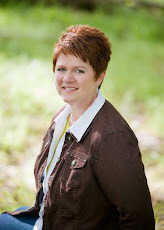 I'm telling you ... Brianne Johnson is a rock star. Go write something good today (or write something bad and then edit it tomorrow). LOL That is awesome. I hope you keep that envelope. Great advice too. 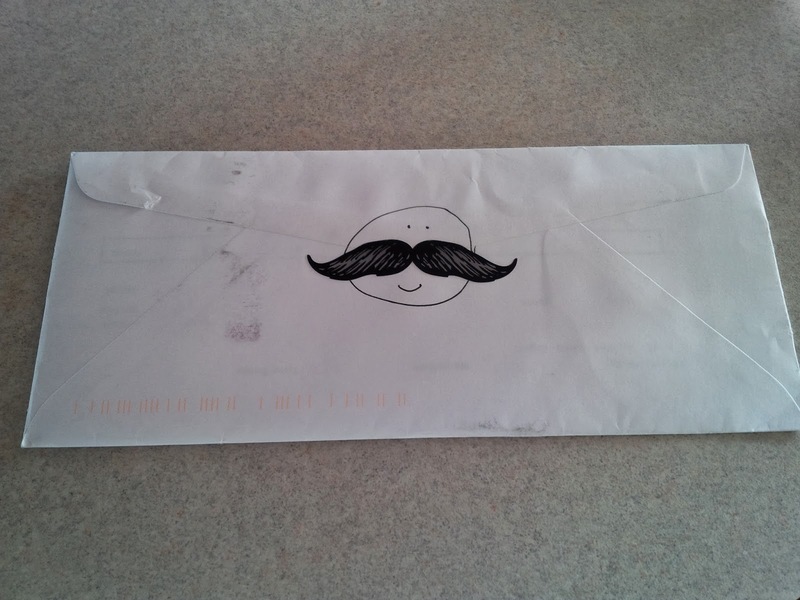 I want to received a mustachioed envelop some day. Very cool. Right? It totally made my day!